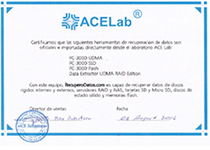 The only certified laboratory run by engineers in Argentina! 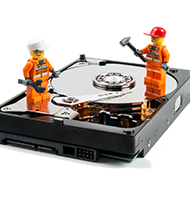 DATA RECOVERY Specialising in damaged Internal and External Hard Drives from PC's and Laptops. Highly-Trained Engineers, Clean Room, International Support and the most advanced tools at a global level make us the only choice when looking for the best. 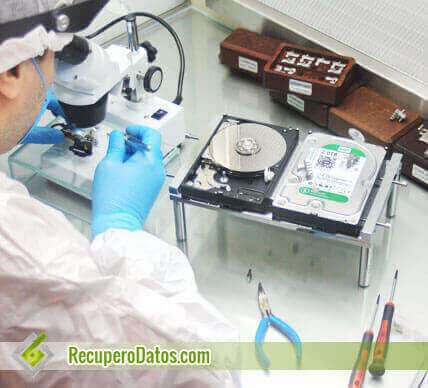 Engineers from Argentina's National Technology University With international specializations and more than 10 years of experience in data recovery. International Support The best engineers from Russia, China and the United States are at our disposal to resolve whatever problem your case throws our way. The Best Tools The most advanced on a worldwide level to ensure that your data is safe and recoverable. 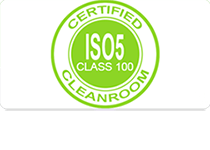 Clean Room, Class 100 This high-cost equipment is the only way to open a drive without contaminating it. 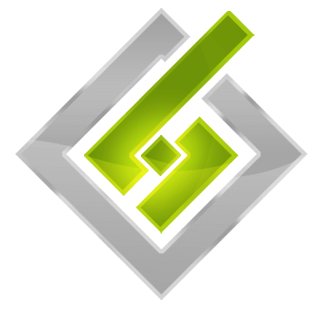 and Saturdays from 10:30 to 6:00 (UTC -3). Av. Cabildo 1547 Fl. 1 of. 3, Belgrano - Capital Federal, Argentina. Lost your data? Recover it in 5 steps! A pre-evaluation of your case. 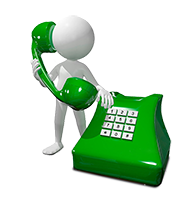 We share our method of data recovery, approximate times and costs. 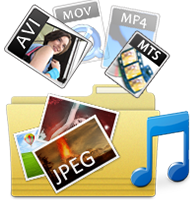 We can send our general data recovery process along with the Terms and Conditions of service. If possible, we recommend that you bring your device personally to our office. Upon request, a Confidentiality Agreement for Data Recovery Services can be signed by both parties. Expert Engineers analyze and determine the probability of recovery, what is required for recovery, and the estimated time and cost. The free estimate takes up to 3 business days and the express is ready in a maximum of 24 hours. All estimates are sent in writing via email. Our Engineers repair, reconstruct and reconfigure everything necessary in order to properly recover your information. When possible, we reconstruct the same file system to obtain the information and verify that it works. 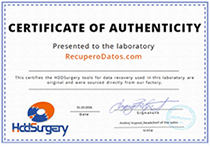 Before paying, the client always verifies that the recovered data is correct. 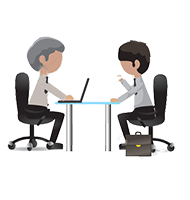 Upon receipt of payment, the data is given to the client via the method of their choice. We keep your data for 5 days after pick-up just in case! Advice on how to prevent future data loss. I've lost my files and data. What do I do now? Disconnect the device and do not continue to use it and read Data Loss Tips. 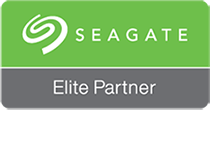 The time it takes to recover the data depends on the severity of the problem, type of service requested and if replacement parts are necessary. From 1 to 20 days. 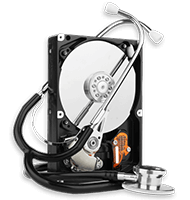 Can I take the hard drive to several data recovery labs for different estimates? If the drive already has significant damage, it's possible that it won't support two examinations and the device could become irrecoverable. Is data recovery always possible? If the drive has not suffered prior manipulation it is very likely. Poor analysis done by non-specialized technicians can significantly complicate the process.